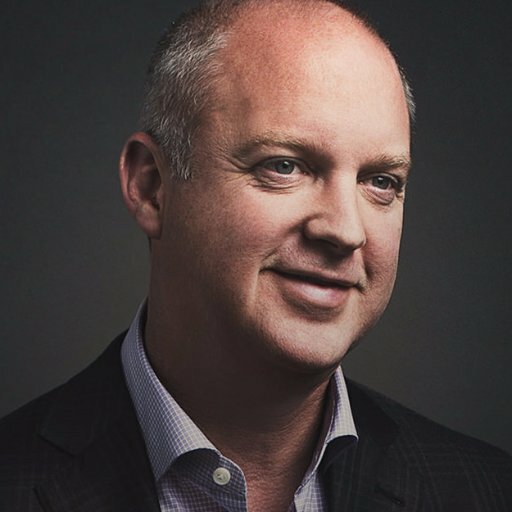 Brad Deutser creates connections inside companies and their leaders that changes futures. More powerful than strategy, culture or innovation, discover the one business tool that is the ultimate game-changer. 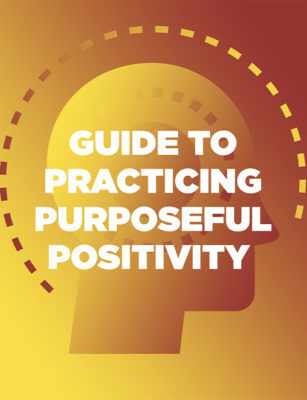 Download this guide as a weekly reminder to purposefully leave behind things that don’t serve you and reinforce the positivity that defines you at your best. 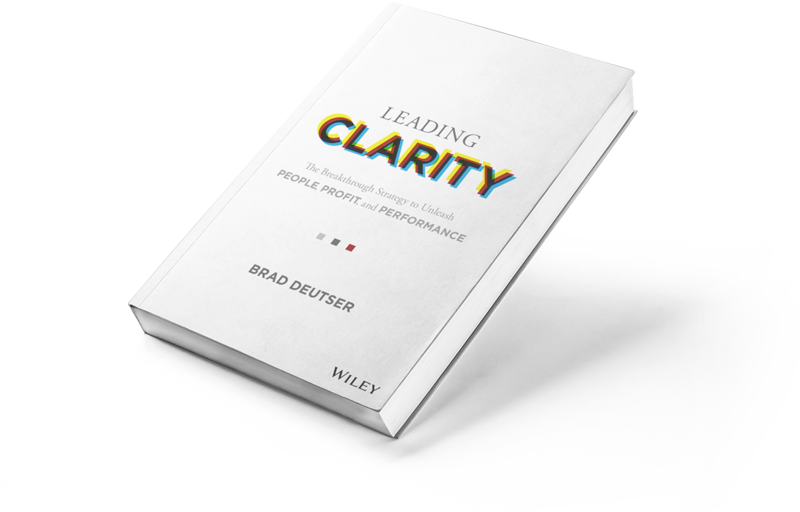 Do You Lead with Clarity? As leaders, there are times we are in greater clarity than others in how we lead our organizations, departments and people. How clear is your leadership? Is your team in clarity? 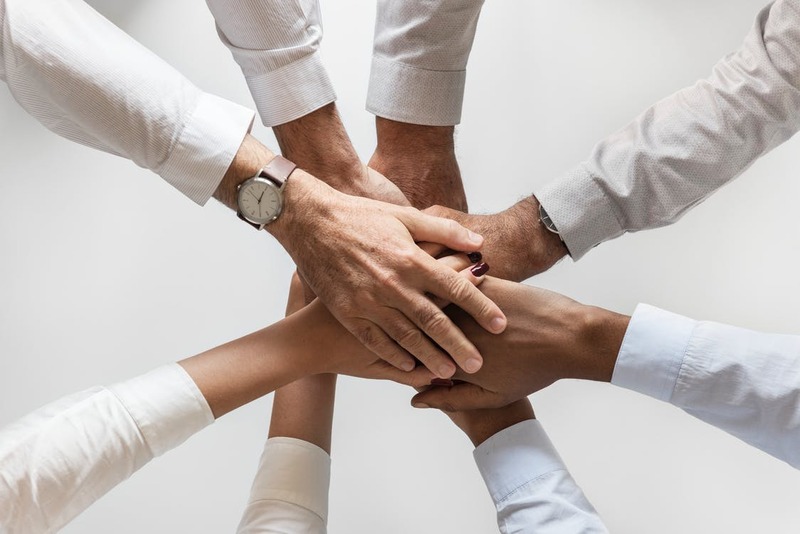 High performing teams and their leaders recognize the intricacies within the team and the dynamics that drive ultimate success. 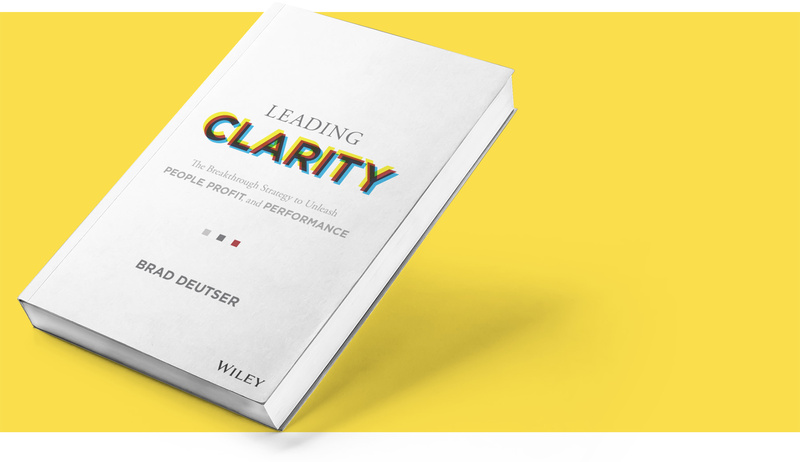 Is your team in clarity and performing to its highest capabilities? 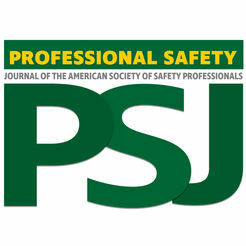 Do you have a fear-based organization? Building a climate of trust, empowerment and employee voice are the antidote to fear, anxiety, and stress in organizations. Do your employees speak up with confidence or does fear get in the way? Clarity is all about people. People make organizations.